Overlooking Lake Wanaka and offering free WiFi, Lakeview Motel features studios with breathtaking mountain views, just 3 minutes’ drive from Wanaka’s town centre. 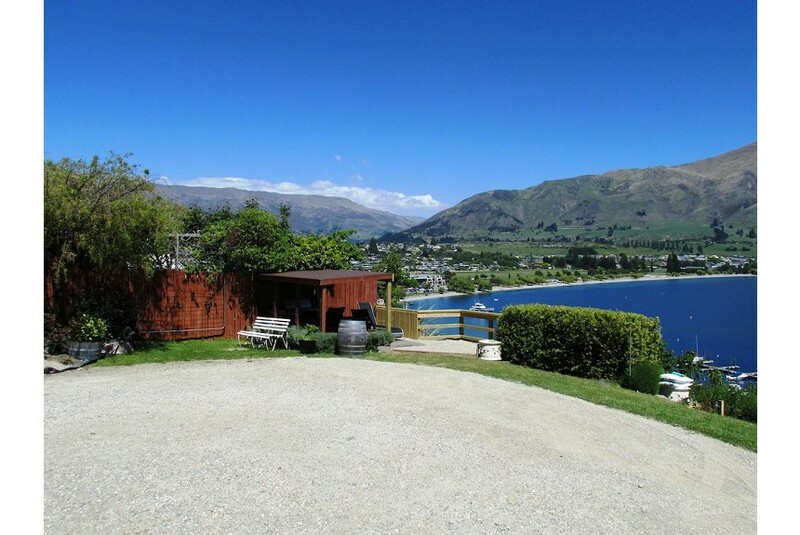 Lakeview Wanaka is a 5-minute walk from the lake and a 5-minute drive from local attraction Puzzling World. It is a 35-minute drive from the Treble Cone Ski Fields. Guest studios offer a lounge area with a sofa and flat-screen satellite TV. Each has a patio with seating and a gas BBQ for outdoor entertaining. There is a kitchenette with a refrigerator and tea/coffee making facilities. Bed linen is provided. All of the non-smoking rooms feature lake views and a parking spot. The tour desk can book tours of local museums and wineries. The more adventurous guests can book skydiving and helicopter flights.